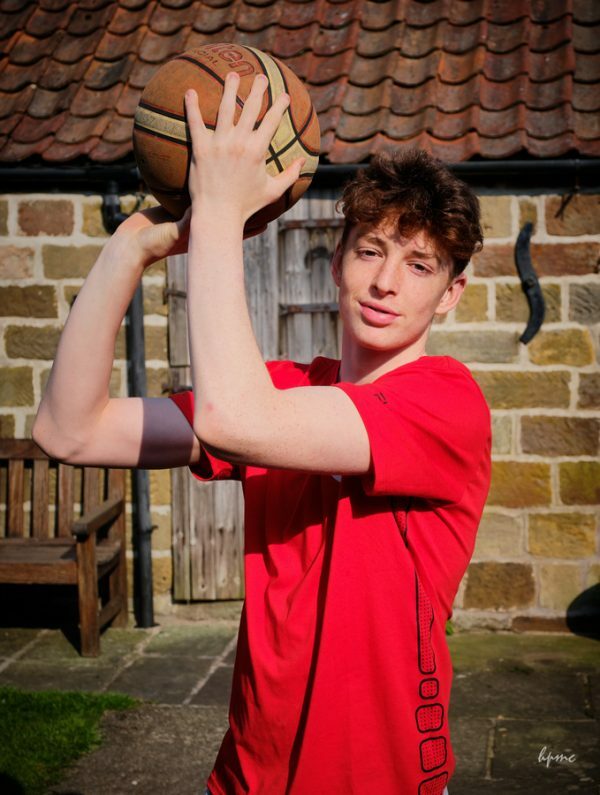 Finlay Gillies, a pupil at Ryedale School, has been selected for the England Under 15 Basketball Team and will be travelling to Paris on Thursday 18 April to win his first cap for his country playing in the Lion’s Cup. Finlay sporting his brand new England Basketball shirt. Finlay will be accompanied on the six day trip by his proud parents, Stephen and Kate – we wish them all the best of luck on and off the court!